Schools and community groups are encouraged to take part in a storytelling celebration later this year. The Scottish International Storytelling Festival (SISF) Community Programme bookends and runs alongside the main Scottish International Storytelling Festival, with Wednesday 27 November designated as a nation-wide story exchange. 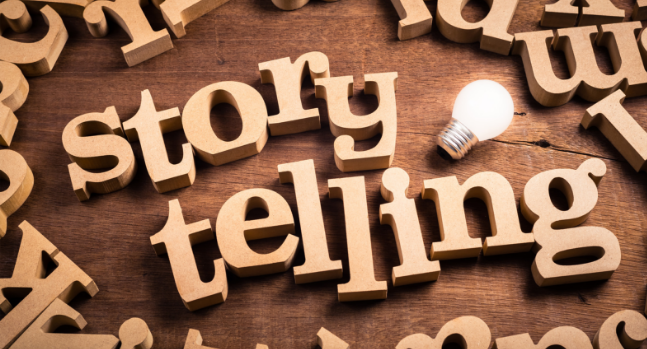 From 2 September to 2 December 2019, you are invited to book a storyteller for a local event, take part in the Beyond Words Story Exchange and share all your wonderful storytelling activity with the Scottish Storytelling Forum team and your community. Support is available from the Scottish Storytelling Forum for schools and community groups who would like to take part in the programme. They have a network of professional storytellers that you can contact to attend or run an event. You can search their directory to find a professional storyteller in your area. And if you want a more tailored recommendation email National Storytelling Co-ordinator Miriam@tracscotland.org. The Scottish Storytelling Forum may be able to offer an £80 subsidy towards the booking of your storyteller. For more information on this email Miriam@tracscotland.org. Visit the Scottish International Storytelling Festival website for more information or email Miriam@tracscotland.org.